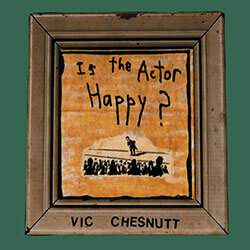 Vic Chesnutt - Is The Actor Happy? "What is at the root of this?" "What participle do you possess? She'll say "which I have not!"